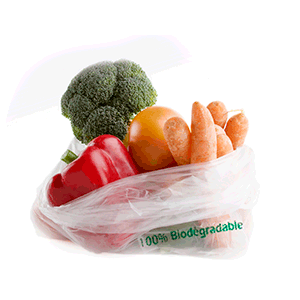 Local authorities are promoting the replacement of polyolefin-based bags with biodegradable materials to preserve the environment. INZEA® can replace polyolefins and comply with the new sustainable regulations in force in each country. INZEA biopolymers meet the requirements for renewable content and also with the OK COMPOST or OK COMPOST HOME certifications. 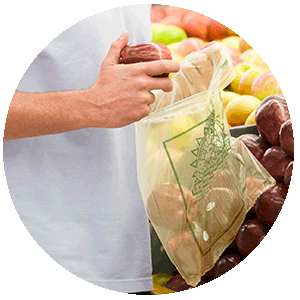 Our range of bioplastics also offers transparent alternatives. INZEA offers different grades that adapt to each requirement, for example: INZEA F10, INZEA F10 BC40, INZEA FH11, INZEA F09 E, INZEA FH 08 ... and others.